Life is full of special moments and is thus just as unique as the new Mercedes V Class. Developed with a feel for driving pleasure and dynamism, it brings a pure love of life to the roads. A vehicle that stands out, wherever it is – with the unmistakeable style of Mercedes-Benz. Powerful front end and unparalleled design: The new Mercedes V Class combines functionality with attractiveness in an exemplary manner. The expressive exterior design results from the fascinating interplay of striking lines and large, soothing surface areas. 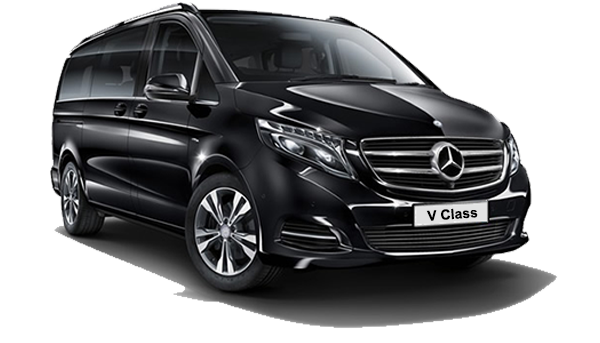 A real eye-catcher, whether you’re on tour with your whole family or travelling in style on business with a full load of passengers. Powerful and agile – a combination with which the new V-Class maximises driving dynamics and comfort. It combines the spaciousness of its interior with unrivalled agility on the road.